We’re less than an hour away until kickoff between Manchester United and Barcelona in the Champions League quarter-final first leg at Old Trafford. Barcelona have never won a European tie at Old Trafford, with us beating them twice and drawing twice in our four encounters on home soil. Scott McTominay and Fred partner in front of the back four as both Ander Herrera and Nemanja Matic miss out through injury. The two central midfielders can expect to be in for a long evening as Barcelona can expect to dominate possession. Andreas Pereira is an option from the bench. Marcus Rashford is fit to return to the starting lineup and appears to be playing down the left wing with Diogo Dalot on the right. Paul Pogba will play behind Romelu Lukaku. 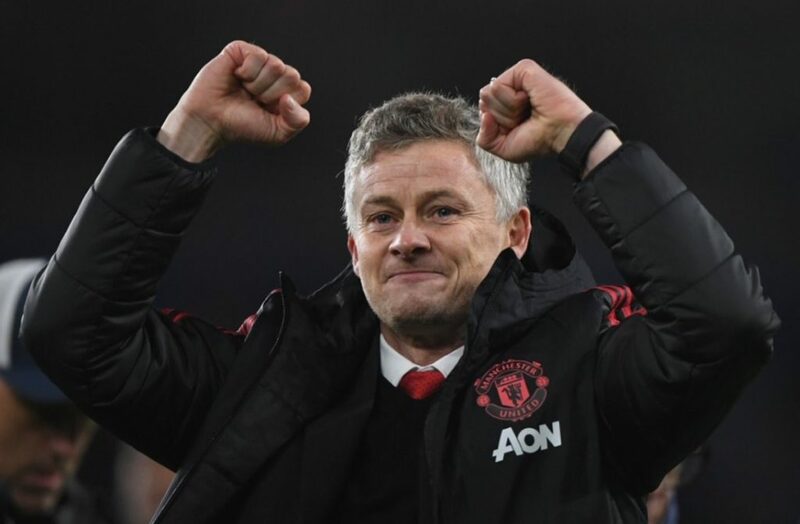 Ole Gunnar Solskjaer has plenty of attacking options among the substitutes – Anthony Martial, Juan Mata and Jesse Lingard. Former Manchester United centre-back Gerard Pique starts alongside Clement Lenglet in defence, with Jordi Alba and Nelson Semedo expected to bomb on from full-back. Semedo is the only change from the starting XI that beat Atletico Madrid 2-0 over the weekend. Arthur is part of a central midfield three along with Sergio Busquets and Ivan Rakitic, whilst there are no surprises from Ernesto Valverde with the front three. Ousmane Dembele is back among the substitutes after his injury lay-off of late.